MD Wireless has the most professional and skillful technicians available for your 24/7 service in Brooklyn just in case you broke your iPhone. Even if you accidentally dropped your iPhone in water on floor, we have every kind of tailor-made solution for you. Hence, if you are looking for high quality and timely iPhone repair services in Brooklyn then MD Wireless is the place to go to. We have a team of skillful technicians at MD Wireless who know every version of iPhone inside out. Whether you own an iPhone 5s or iPhone 7, our experts know how to find out the root cause of your iPhone’s issues in a matter of minutes. 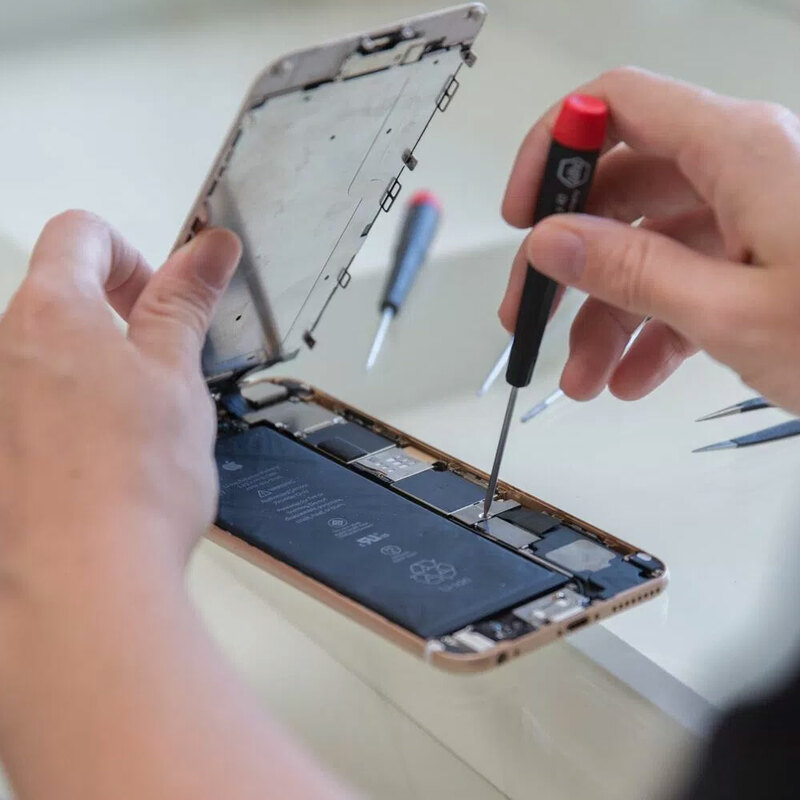 With their deep insights, the technicians at MD Wireless come up with the most feasible and practical solutions for all the issues related to repairing and troubleshooting your iPhone. What iPhone Repair Services You Can Avail? MD Wireless offers repairing your iPhone’s screen, as well as other problems like fixing the volume up/down button, home button, loudspeaker and camera repair for iPhone 5, 5c, 5s, 6, 6 PLUS, SE, 7 and 7 PLUS. The technicians at MD Wireless get to the bottom of your iPhone’s issue and fix it right away. From fixing the problems of earpiece to a dysfunctional loud speaker, MD Wireless has got it all covered for you. MD Wireless can also fix the problems related to vibrations, bottom mic and headphone jack. You can thus trust MD Wireless for all kinds of issues related to any version of iPhone. 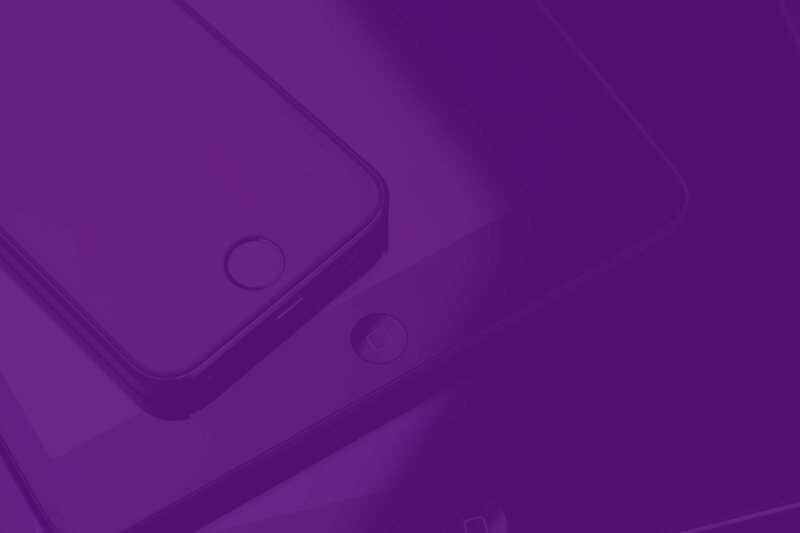 From repairing the front glass of your iPhone to fixing the battery drainage issues of your iPhone, we take care of everything! MD Wireless offers all hardware repair services for iPhone and knows how to pull you out of any misery! Apart from that, if you damaged the front or back camera of your iPhone, then MD Wireless’s technicians also have an expertise in this domain. They know how fix the iPhone’s broken camera or damaged Proximity Sensor. MD Wireless are thus experts in all domains of iPhone repair services. Do you have a broken or damaged iPhone? Are you looking for iPhone repair in Brooklyn? Call MD Wireless for 24 hour iPhone repairing services in Brooklyn, NY.